Kudos to Eric Balken, a My Salt Lake guest blogger, on his cover photo at Salt Lake&apos;s Alta resort! 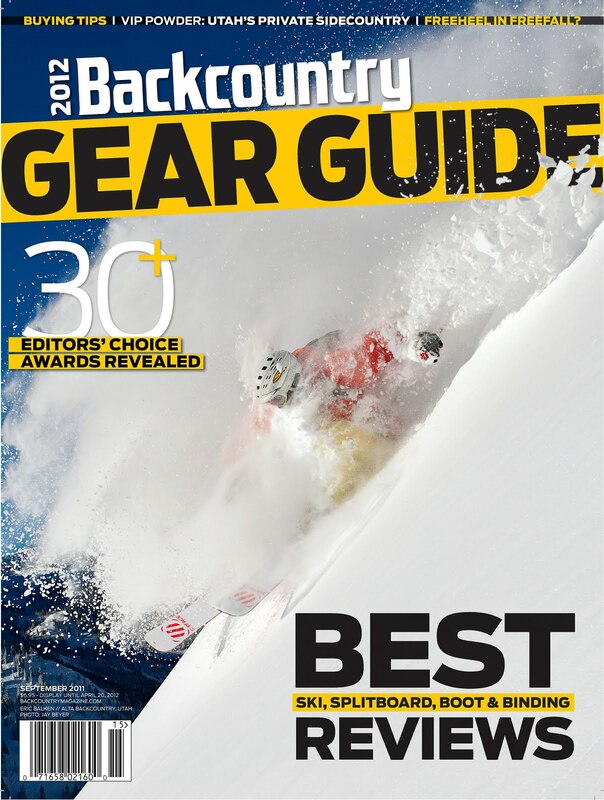 I was pleasantly surprised last month when a friend informed me I was going to be on the cover of Backcountry Magazine. For a ski bum like myself, getting a cover shot is definitely a dream come true. I put in a lot of time shooting with photographers last year, so it&apos;s nice to see the rewards of many hours of hard work. The one that ended up making the cover was taken by local photo wizard Jay Beyer. This photo was taken on Thanksgiving Day, 2010 in the backcountry of Alta. It was my first time shooting that season, my first time shooting with Jay, my first published photo, and my first cover. I really liked the way the photo turned out, and was thrilled to hear it was going to get used. It&apos;s ironic that I&apos;m the cover of the 2011 gear guide riding 2009 skis, wearing hand-me-down outerwear from 2007, and an old hand-me-down helmet and pair of goggles. Such is Life.